Scissors display There are 2 products. 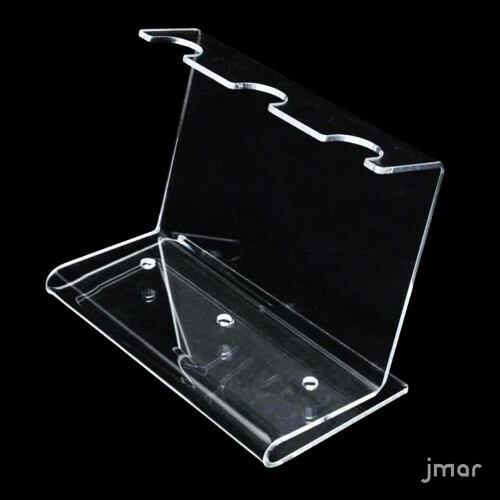 Acrylic displays for scissors, pens, knives and more. These holders have a beautiful design and they are made with the best acrylic material. Item for the beauty salon. 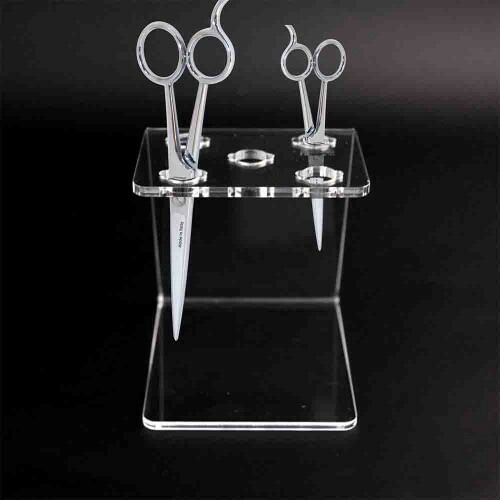 Elegance and beauty in this acrylic display that can contain till 3 professional scissors.